ASTM, DIN, EN, GB, JIS G3454, JIS G3455, JIS G3456, GB5310, etc. 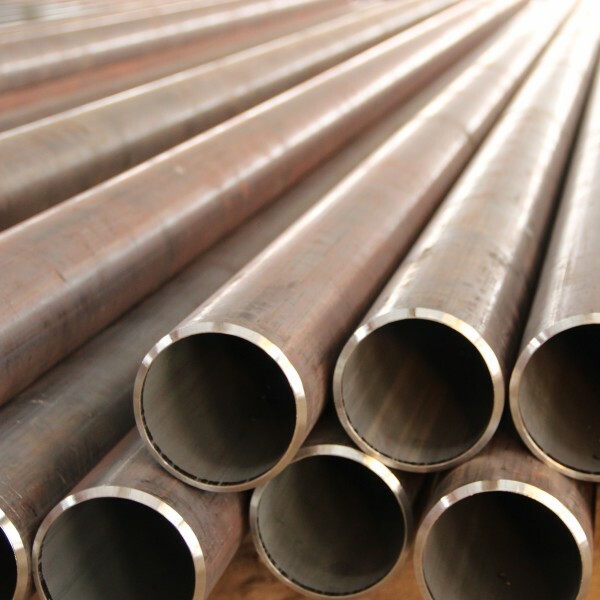 JIS G3454---It is used as the carbon steel pipe for pressure pipeline in the condition of under 350 degree temperature. 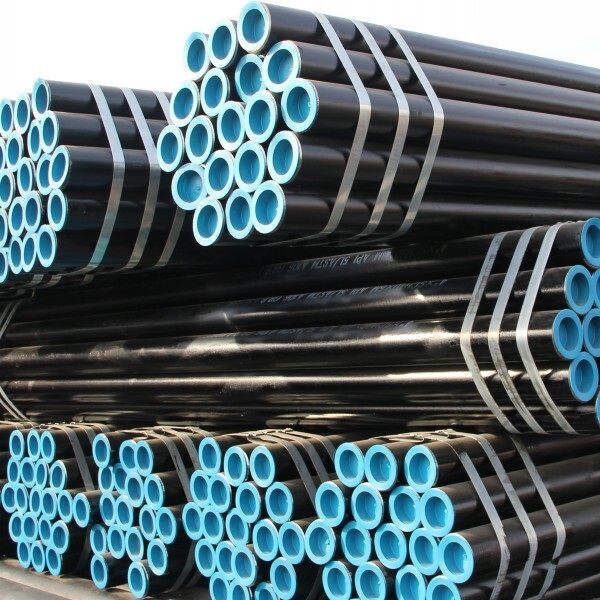 JIS G3455---It is used as carbon steel pipe for the pipeline at the temperature of less than 350 degree and under high working pressure. JIS G3456---It is used for carbon steel pipeline in the condition of over 350 degree temperature. Packaging Details: In bundles or according to customer requirement. DIN (German Industrial Standards), EN (European Standards) and BS (British Standards) Seamless Steel Pipe.